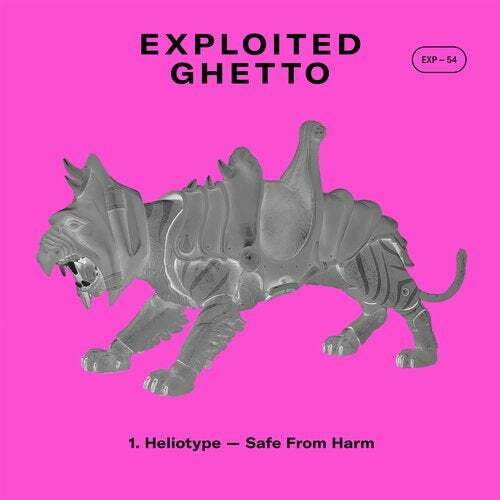 UK based producer Heliotype coming around the block with his interpretation of Narcotic Thrust's 2002 classic 'Safe From Harm'. The original record made a huge impact on the scene back in the day. Eventually being singed directly by Pete Tong to his FFRR label after huge club support and topping both Buzz and Cool Cuts charts. Having made a name for himself with his signature "balearic bass" Heliotype has been working on a clutch of new material for 2019. This reworking is a reintroduction to the scene after taking a little time out studying for a doctorate.